Monday, September 29th, is International Coffee Day! While many people around the world drink coffee all of the time, how many days out of the year are actually dedicated to celebrating this irreplaceable and versatile beverage that so many love? How will you make International Coffee Day day special? Instead of just following your same ‘ol routine, how about shaking things up a bit. 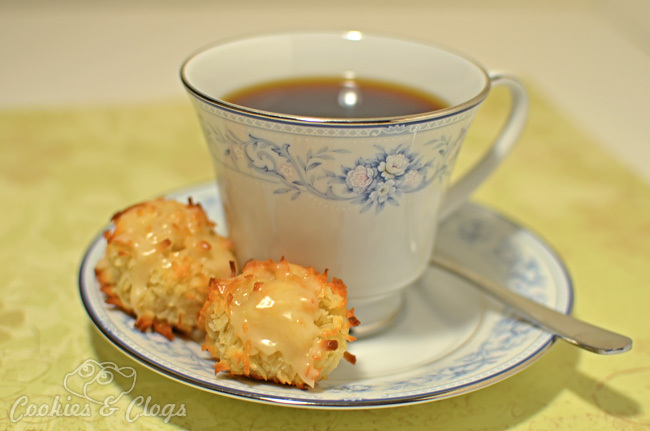 Here’s a quick and easy Coffee-Glazed Gluten-Free Coconut Macaroon recipe that will brighten your day. Form into loose 1-inch balls. Place on cookie sheet and bake for 20 minutes. Edges should be slightly browned. Cool on wire rack and place over parchment paper. Mix ingredients for glaze with a fork until a smooth consistency. Pour glaze over macaroons and allow to cool. Serve with piping hot freshly brewed coffee, chilled over ice, or blended with ice. LOVE this day – good luck to all those who enter the Twitter contest. I’m a coffee addict and love all the different machines I have in my built-in coffee bar! I love coffee. I celebrate Coffee Day every day! 🙂 Your macaroons look yummy! That’s a fun contest. And you’re right, those macaroons do look like a nice treat. I kid that I bleed coffee… I’m a huge coffee drinker. I would love this! Those macaroons look delicious! Oh, is that EST for the times to tweet? Those look amazing! and what a great contest! Love coffee day. A great excuse to go get some DD coffee! I love, love International Delight. I mix it in everything. As the mom of 3 little ones and with a husband who works out of state, coffee is my lifeline! lol Thank you so much for these awesome giveaways and I hope I am lucky enough to be one of the winners! 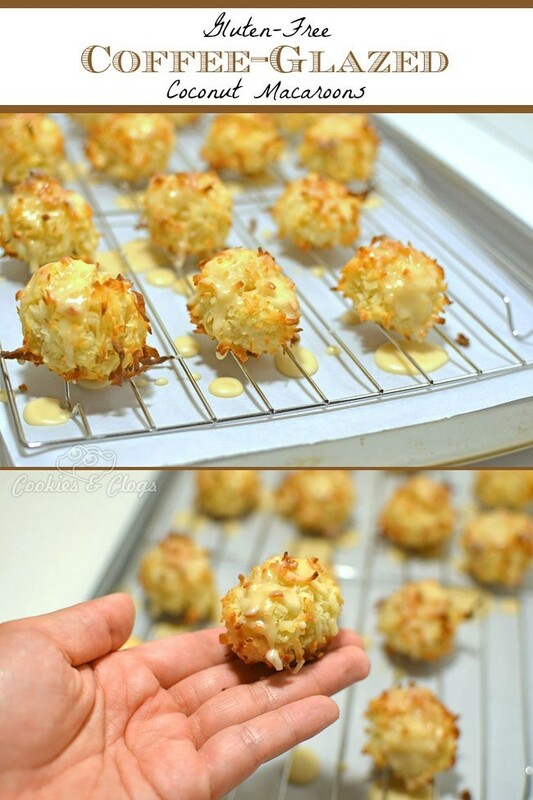 I had no idea macaroons were so easy to make! Will definitely be pinning these and surprising my mom (who adores both coconut and coffee) with a batch sometime soon.